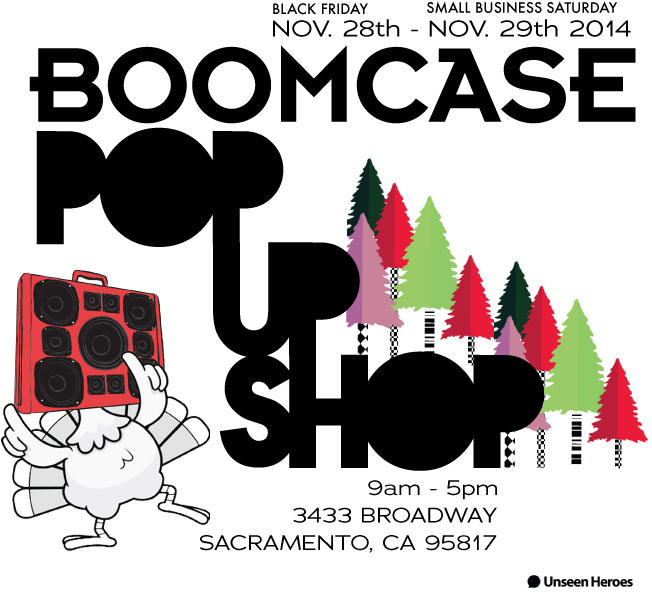 BoomCase Sale! 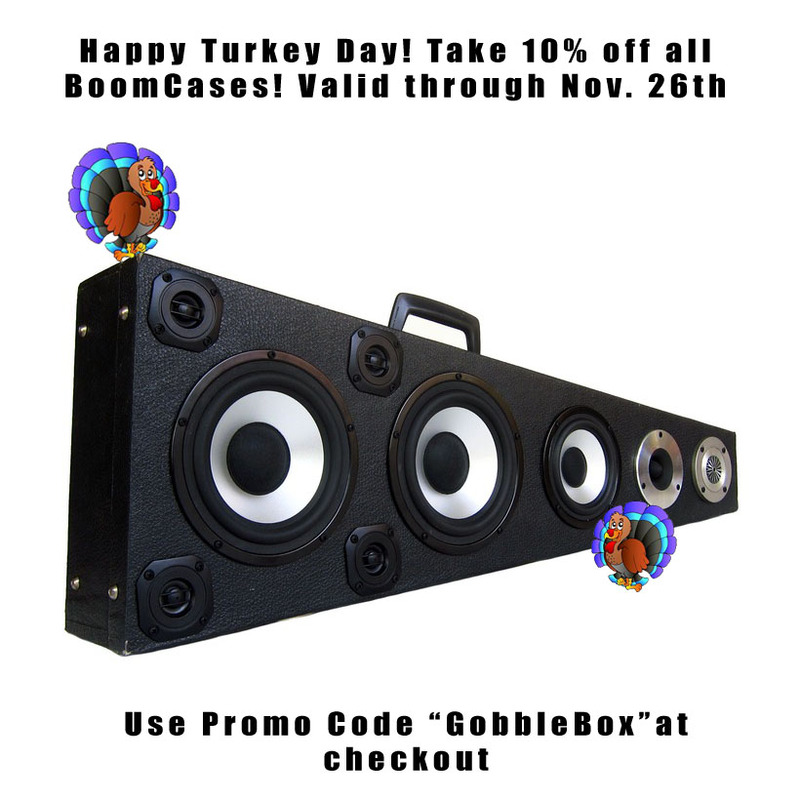 10% off For Black Friday and Cyber Monday! Enjoy!